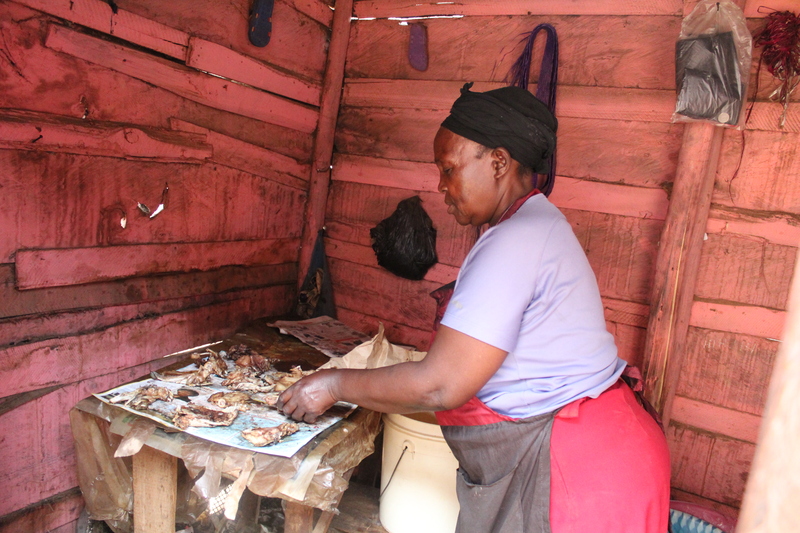 On most days, you will find 61 year old Noelina Nakiwala in her small, wooden kiosk in Corner zone village, Kawempe division, on the the outskirts of Kampala where she sells fried Nile Perch. Her prices range from 500 – 1000 shillings depending on the size. She has been running this business for close to 8 months now and has established a loyal clientele which you will quickly see from the hub of activity around her kiosk. Pacing between frying the fish in a large black pan, wrapping it up in old newspapers and selling, you can wonder how Nakiwala manages all this work alone. When the customers reduce, she quickly sits on an old three-legged stool because her back and legs hurt when she stands for long periods. Born in Masaka district, Nakiwala first came to Kampala in 1975 in search for work to support her family. Her education had stopped earlier in 1970 after primary seven because her mother who looked after her became too ill and was unable to continue paying her school fees. She got a job working at a textile factory in Kawempe which later closed, prompting her to start her own business, hawking damaged toilet paper. She later abandoned this business because the operational costs had become too high and the industry had become too saturated, making it less profitable. 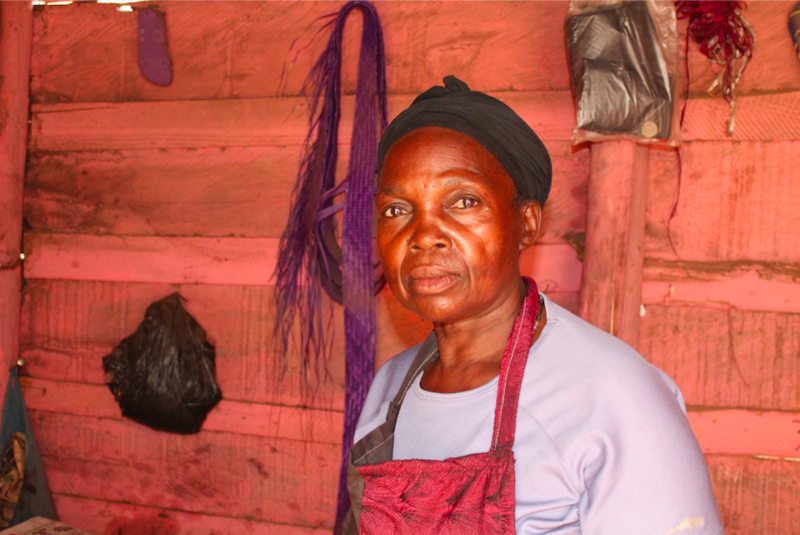 Now widowed, Nakiwala currently lives with two of her four children and two grandchildren whom she supports moving between different businesses over decades. In February, she set up this fish stall. 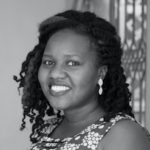 For Nakiwala, the business climate is not friendly because her work involves a lot of movements and she finds herself competing for the same space with people much younger than her, who are more agile and energetic. Nakiwala wraps the fried fish in an old Newspaper for a customer. Growing old in Uganda, access to opportunities for sustainable livelihoods. An elderly person is one who is above the age of 60 years. Elderly persons in Uganda account for 1.3 million of the population which is a relatively small figure considering close to 50% of the population is below 15 years. According to Nakiwala, the needs of the elderly have been underrepresented in the planning process. The constitution of Uganda provides for the welfare and maintenance of the aged and a number of regulations and policies have been introduced to support the elderly. These programs include the Social Protection Programme that provides assistance grants to senior citizens, national policy for older persons which seeks to recognize older persons and eliminate all forms of neglect but however, this has not translated to the real lives of majority of the elderly who live in poverty and lack access to basic services. “We have been left behind in everything… we do not have representation as a group, except for some organizations where we are members. It is important because we are not as energetic and there is nothing for us. The government introduces different programmes all the time but you will not hear of programs for the old people. We are completely left out. The elderly should be considered in planning even at the top most level,” she says. “When I go to the hospital, the best I get is a doctor seeing me for seconds after I have waited for a whole day and after that, he will tell me to go to the window and get medicine. Sometimes the doctor will come for a short time and because I am not quick and there are always many people, they run and leave me behind. The doctors sometimes do not understand that they are working with old people,” says Nakiwala of her experience in public hospitals. Mr. Fred Were, Head of Programmes at Uganda Reach the Aged Association in Kireka believes that seeking medical attention is the biggest challenge older people face in the wake of their deteriorating health and reduced mobility. In addition to shortage of medicine for non-communicable diseases and trained staff for the aged, social issues like lack of simple courtesies and having no facilities for the aged make access to health services difficult. “The elderly are very important people in our community but unfortunately, they are not treated that way. As they grow older, they lose mobility, therefore services ought to be brought closer to them. You shouldn’t find an old person walking or travelling long distances to the hospital to get medicine for even diseases themselves do not understand,” he says. In research conducted by Stephen Ojiambo Wandera and others on the determinants of access to healthcare by older persons in Uganda, a third of the 2382 participants had a form of disability and 23%, had a lifestyle disease and more than half had ill health generally. Noelina tasks policy makers to develop programmes that see to the inclusion of elderly people in both health and economic factors. She further calls upon younger people to respect the elderly in their community, more so those without caretakers. Only 7.1% of the aged persons in Uganda have access to a pension and of which 60% are males. This makes the economic situation of the senior citizens precarious, especially those like Nakiwala who do not have any care takers but instead have dependents to fend for. Inclusion for the elderly will require deliberate actions to improve access to health care, empowerment programmes and expansion of the social protection programme to include more districts.